Following the trial of political advisor Fussi, the FPÖ leader is now criticizing the Federal President for having taken an old picture with Sellner. 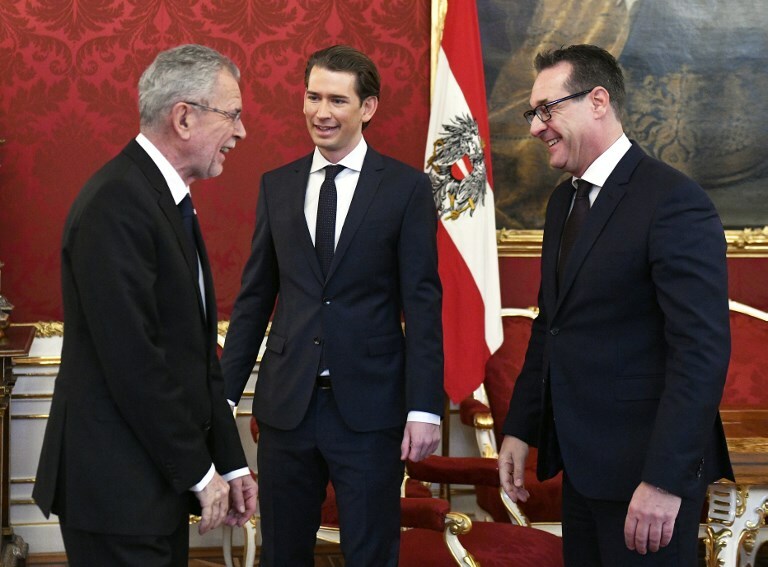 In the cause for photos with identities, FPÖ Vice-Chancellor Heinz-Christian Strache himself suggests the next capital: On Facebook, he shared a photo showing Federal President Alexander Van der Bellen with Martin Sellner – a leading member of the far-right Austrian identity movement. The picture, which was originally posted on Facebook by the blue member of the Vienna state parliament Leo Kohlbauer, most likely originated during the federal presidential election campaign 2016 – this is also suggested by a tweet by Martin Sellner on April 7, 2016: The reason why Strache is now outraged by this photo is hardly surprising after the developments of the past few days. As the KURIER reported, Strache has sued Political Adviser Rudolf Fussi after he posted a photo of a Strache meeting and members of the right-wing extremist identity movement in a bar in August . Initially, the vice-chancellor described this photo as a forgery, even at the hearing on Thursday, when he first declared that he had never been in the restaurant shown. As the trial progressed, the Vice Chancellor revised his testimony. He was very well in said restaurant, he conceded. After presenting more photos of the event, which showed him together with representatives of the identities, he also withdrew the charge of photo-forgery. “A vice-chancellor who has better relations with right-wing extremists than with the truth is not worthy of his office,” said SPÖ federal business leader Thomas Drozda. “Chancellor Kurz has to draw the consequences and to suggest the dismissal of the vice-chancellor to the Federal President”, so his demand in a transmission.